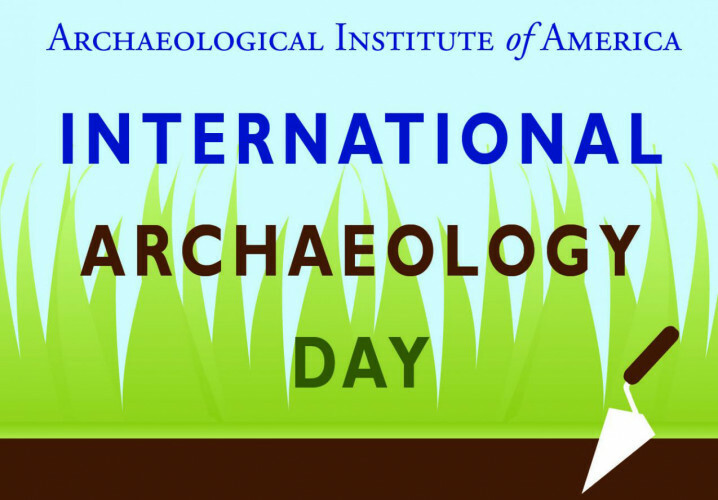 We're celebrating International Archaeology Day on October 27! Come out to Wickiup Hills Learning Center, one of Linn counties parks for an opportunity to try your hand at throwing 5’ and 6’ darts using an atlatl, or spear thrower. All ages are welcome and all equipment will be provided for a fun afternoon throwing darts at pumpkins! There will also be an assortment of other targets including 3D deer and turkeys, an official accuracy target, and even a life-sized Wizard of Oz Flying Monkey! If possible, there will also be flint knappers at work during this event.